Oh, the holidays. What is supposed to be a time of sincere joy, relaxation, and thanksgiving usually turns into shoppers scrambling around, searching for the perfect gift to give their loved ones only a few days before Christmas. Wouldn’t you like to put all of that worry and anxiety away so that you can truly enjoy spending time with your family and friends? 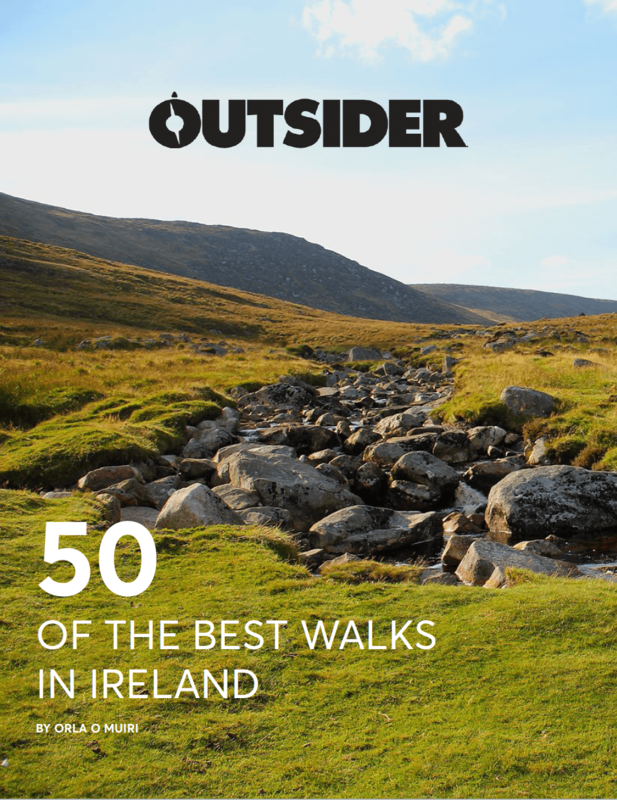 Well, here at Outsider, we’ve put together some lists of items that any adventurer would be keen to add to their collection of kit. Happen to have an avid hiker in your family? By the time that winter comes around, it’s safe to say that the summer hiking season did a number on their kit – wearing down boots and scruffing up layers with dirt and sweat. Treat them with some excellent new gear that will have them on the mountains even in the dead of winter! Here are 14 of the best Christmas gift ideas for hikers this season. 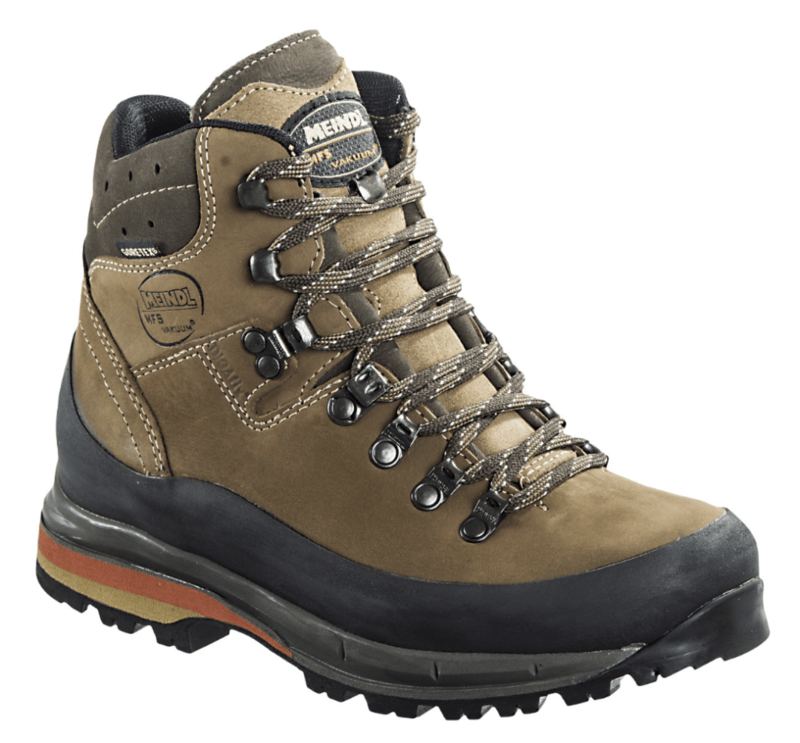 The Meindl Vakuum is an optimal choice for hillwalking and trekking. The shoe’s memory foam system around the ankle gives hikers a firm yet comfortable fit, and the sole gives excellent arch support. This tough boot is built with nubuck leather and a multi-grip sole which offers amazing traction on loose ground. Meanwhile, its rubber rand provides protection against rocks, roots, and gravel. Furthermore, the boot has been lined with Gore-Tex, making it ultimately waterproof during those treks caught in the rain. The sole of the shoe is also an air-active footbed, giving maximum airflow, keeping you dry and comfortable throughout your hike. These durable shoes are a wonderful choice for an avid hiker! As we move into the blustery, cold, winter season, warmth and comfort are two of the biggest characteristics any hiker is looking for in their kit. Columbia’s Titan Peak Trekking Leggings are extremely flexible, having the ability to stretch in any way, shape, or form that your body requires during that intense hike up the mountain. Also, they are abrasion resistant and have advanced wicking properties, keeping the sweat off your body as well as the rain. The mid-rise top and skinny leg keep the legging tight against your body, locking in the heat and keeping the waist up to avoid having to pull them up all of the time. Furthermore, a zip-closed security pocket keeps anything valuable safe and handy. On the areas of your body that take a little more of a beating (the knees and your bum), the leggings are reinforced so that the constant bending of the fabric does not deteriorate the material. Buy it now on 53 Degrees North. Looking for sturdy trekking poles that will enable you to hike up that mountain with ease and speed? The Black Diamond Trail Back poles can handle exactly what their name implies — Black Diamond-like hiking conditions. These poles provide reliable stability and easy adjustment for any trail adventure. The multiple flick-locks on the pole allow you to adjust them to the perfect fit for any terrain that you encounter. The rubber grip with ribbed edges reduces any vibrations from impact, and the nylon webbing strap with soft woven lining increases comfort. These poles are the perfect companion for those long hikes with unstable terrain where you need a bit more insurance and stability! 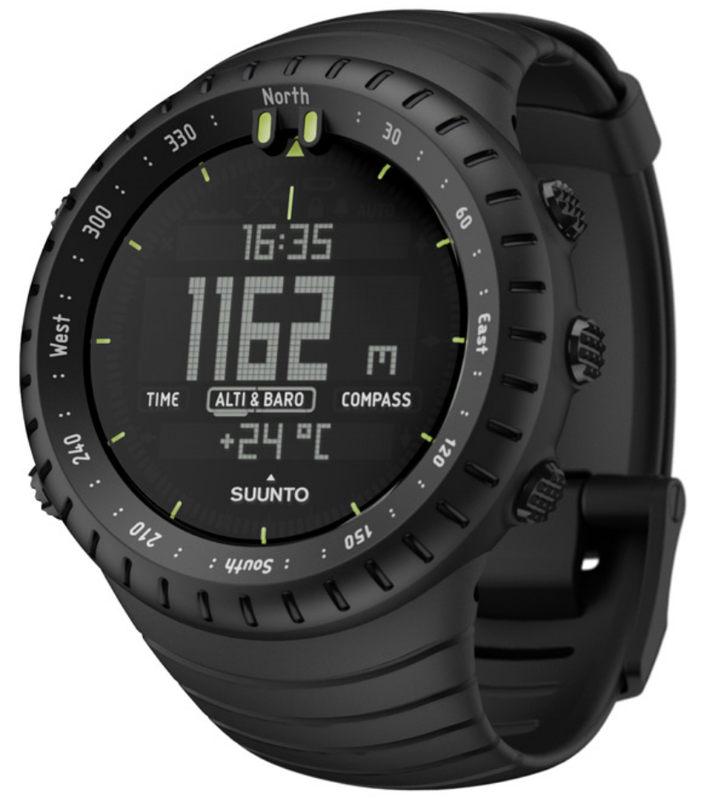 For the more techy hikers, there would be nothing more exciting than unwrapping their present and finding a Suunto Core Classic watch beneath the red and green wrapping! This watch has it all, an altimeter, barometer, compass, weather functions, storm alarm, and the time of sunrise/sunset. Once you put this watch on and use it a couple of times, you will feel naked without it! Track the duration and distance of your hikes while staying completely aware of your surroundings. Additionally, the watch can be set to English, French, Dutch, and Spanish. This waterproof, fully-seamed jacket works hard to keep you dry even in the heaviest of downpours. 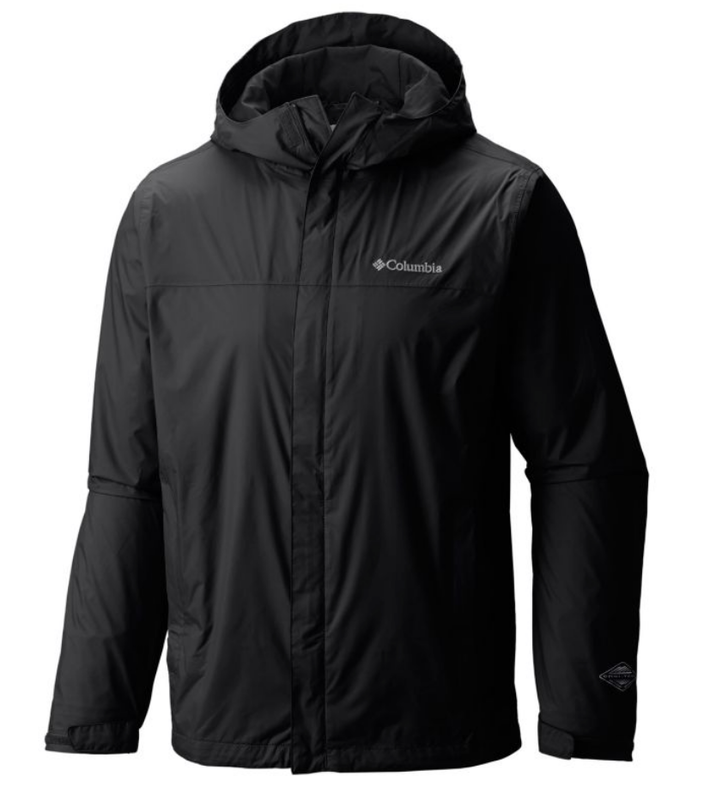 This jacket is made with seam-sealed nylon that keeps moisture out, but also has a lightweight mesh lining that encourages airflow. The attached adjustable storm hood provides increased protection from battering winds and rain. The abrasion resistant chin guard keeps the hem of the coat from creating cuts and rashes along your chin. Also, the drop tail adds a bit more coverage throughout the body, and if you’re a bit crushed for space, the entire jacket can fold into its own pocket for easy storage! Furthermore, the reflective detailing helps keep you visible in low lighting. Buy it now on Columbia. The Lowe Alpine AirZone Trail 35 gives you all of the features to make hiking as simple as it should be. The single-buckle, top-loading entry allows the bag to carry all of your essentials easily. Also, the vented back system makes this one of the most breathable hiking bags on the market today. The bags also comes equipped with hip-belt pockets for your phone, and an easy-access zippered front pocket for any and all snacks that you’ll need during a long hike! Walking pole tip grippers can be found on the sides of the bag for secure pole storage. And, if the heavens open up and it begins to rain, the built-in rain cover will protect the pack. A forward-pull hip-belt adjustment system, along with a sternum strap and upper and lower side compression straps also make this bag customizable down to the last centimetre. And, if you ever find yourself in a bit of trouble, there is a whistle on the front to call for help. Buy it now at Lowe Alpine. The Latok Alpine Gaiter is the perfect addition to your boots to keep any water or debris out. The waterproof outer shell keeps any and all moisture out of your boot, keeping you dry and comfortable even through the mud and muck of a messy trail. The tough natured nylon ankle area and the zipless front closure system also keep out all debris that could try to meander into the boot. Also, the abrasion resistant under-boot strap keeps the strap protected from any wear and tear along the trail. 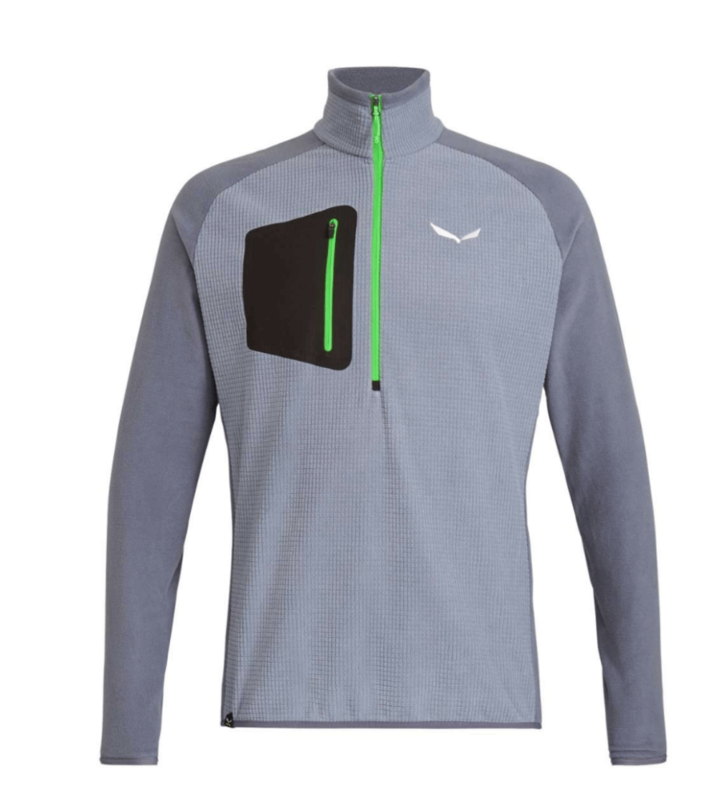 This is one of Salewa’s lightest fleeces, made from a hybrid waffle Polarlite material. The two-way stretch fabric comes with moisture wicking properties and is quick drying. 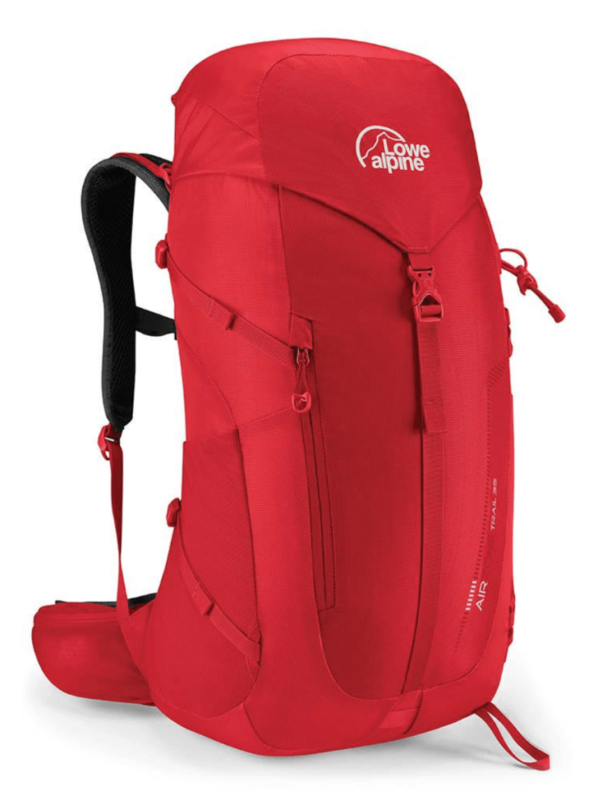 Its lightweight insulation is perfect for alpine hiking. Buy it now from Salewa. 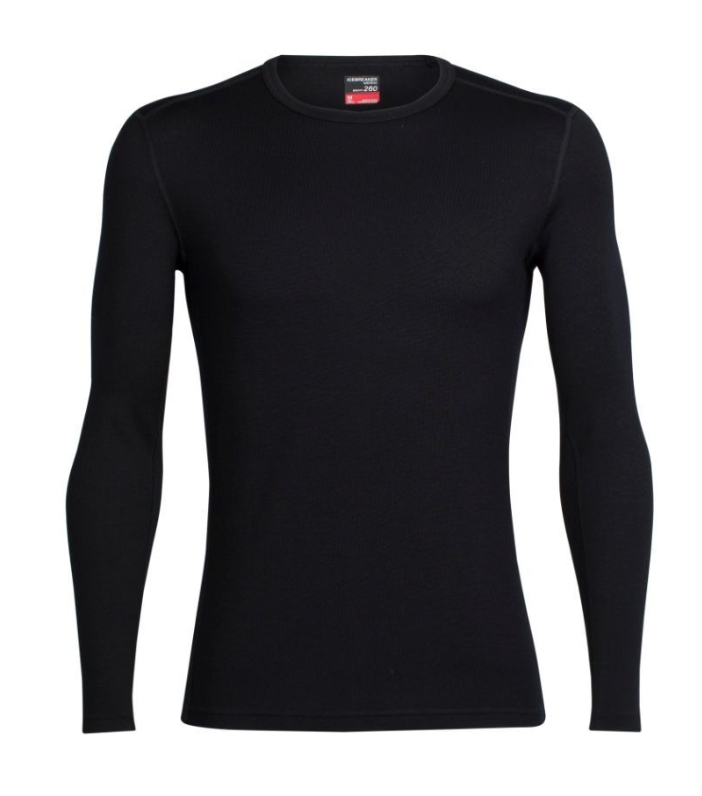 Ideal for hiking in cold weather, the Icebreaker Tech Top Long Sleeve Crewe has a soft, breathable fabric that wicks away sweat while sealing in the heat with the 100% Merino wool. Offset shoulder seams prevent friction while wearing a backpack, and forward-set side seams and flat stitching prevents chafing while you’re moving. Plus, the naturally odour-resistant fabric will keep you feeling fresher longer. This mid-weight underlayer will keep you warm and toasty during the chilly hikes when you need a bit more warmth! This 100% waterproof, windproof hat is an essential part of winter kit in Ireland. 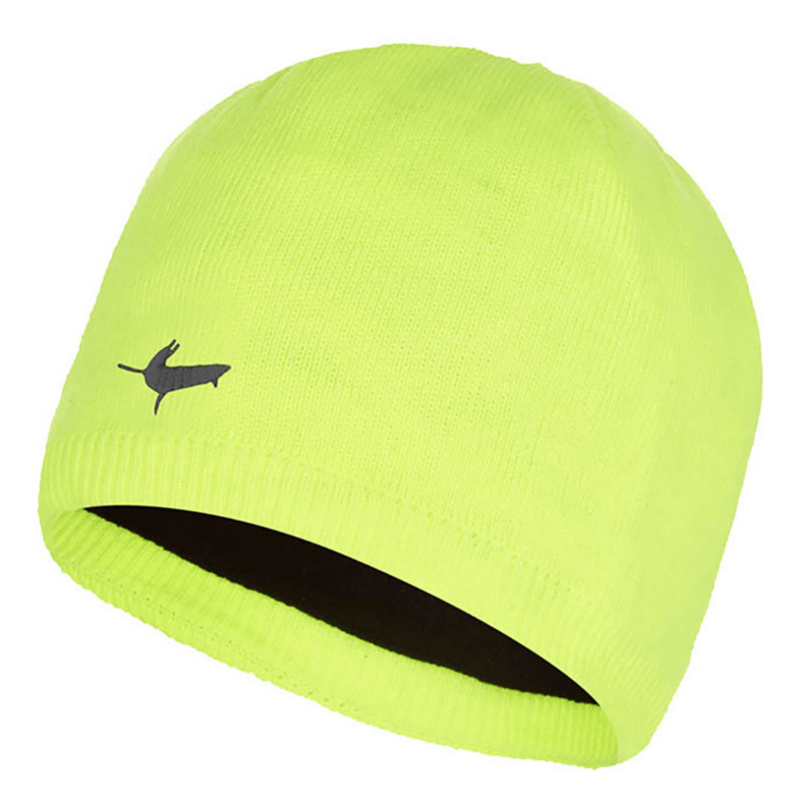 The micro-fleece lining in the beanie keeps your ears warm, even in sub-zero temperatures. SealSkinz Beanie Hat Waterproof Hi-Vis hat also keeps you a bit safer on the trails in the dark, making you more visible to any other hikers or bikers that might be on the trail! 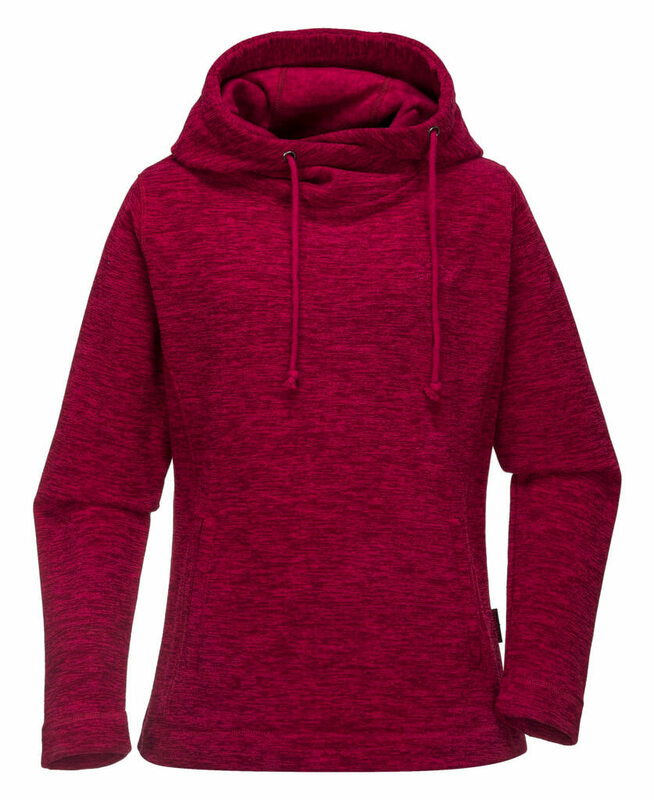 This extra cosy fleece sweater is ideal for post-adventure hanging out. When you’ve finally peeled off that wetsuit or taken off those sweaty layers from a hike, this cosy fleece will wrap you in warmth and emphasize comfort. It is made from patterned 260g fleece fabric. 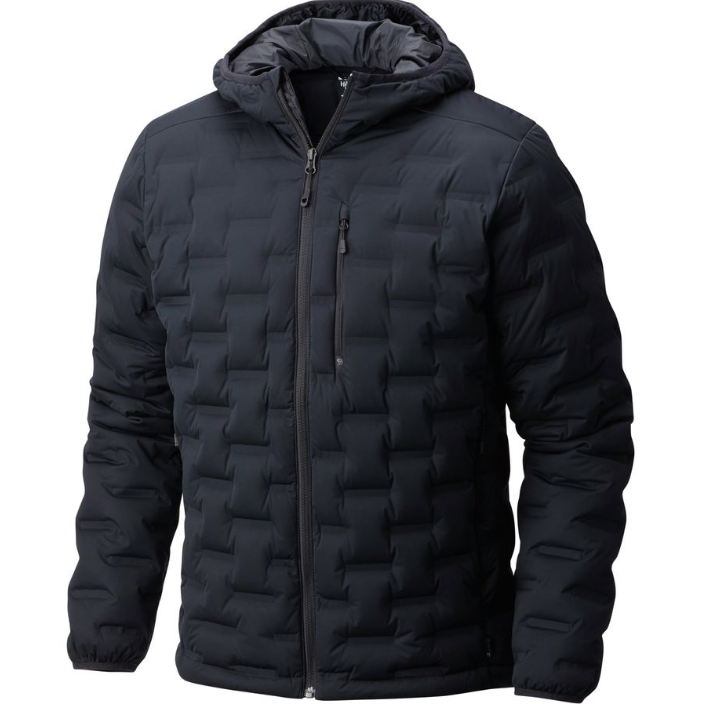 It has a loose fit around the body and features a large front pocket and adjustable hood. 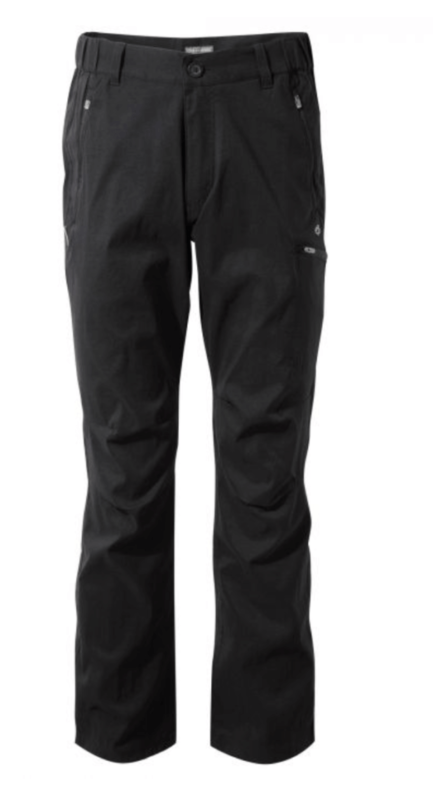 These flexible pants give any hiker much-needed agility during long treks, allowing unrestricted movement on the trail. These pants provide effective sun-repellent and are also finished with a water-repellent material, so you can be prepared for any weather. Buy them now on Craghoppers. 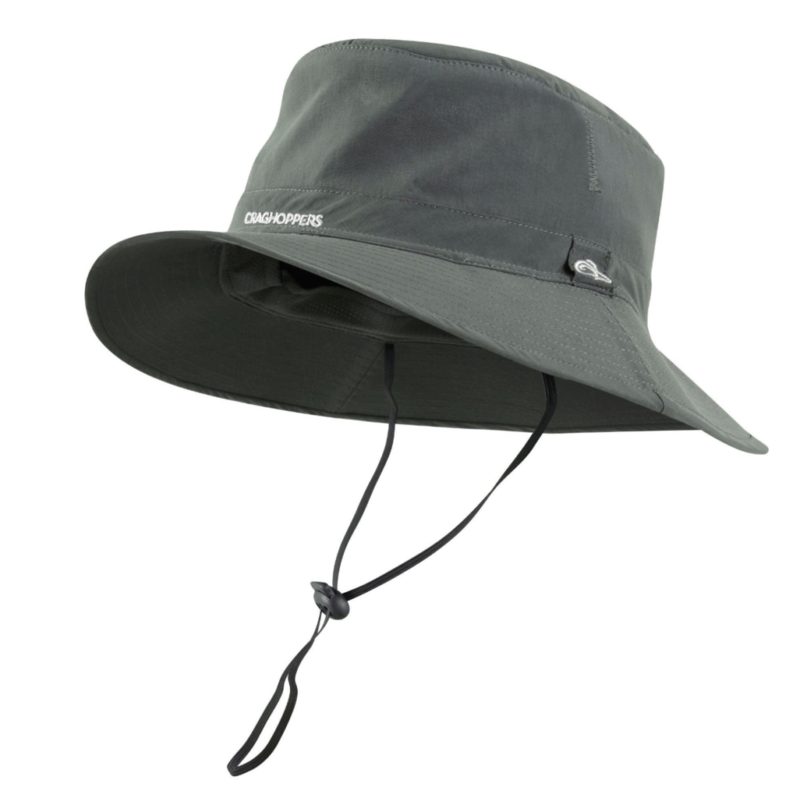 The Outback Hat from Craghoppers is the optimal piece of kit for hiking on those strong sunny days. The adjustable cord keeps it from falling off in strong wind, and the 360-degree rim provides shade from the sun’s harmful UV rays. Buy it now from Craghoppers. This incredibly stretchy, comfortable down jacket gives you a full range of motion for all of your adventures. This jacket traps in your own body heat, keeping you toasty warm while wicking away any sweat that you begin to accumulate. Quest 12/24 vs Ironman: Which One Should You Do?